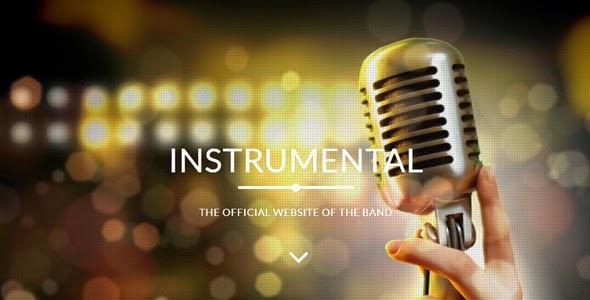 Instrumental is a Muse Template for band and music websites. It is powered by Gumroad eCommerce to allow users book tickets online. Gumroad is also integrated in the buy goodies section. This is an easy to edit muse template. You can edit each and every part of this template according to your needs. Item Reviewed: Instrumental Band Events Muse Template 9 out of 10 based on 10 ratings. 9 user reviews.